SANTA FE – Almost 1,900 youth, antlerless elk licenses will go on sale through the New Mexico Department of Game and Fish’s Online License System at 10 a.m. July 5. Beginning at 10 a.m., July 19, the sale will open to all eligible youths, regardless of residency, who did not draw a 2017-18 elk license, whether they applied or not. For more information about the youth encouragement elk license sale, hunting in New Mexico, or for help logging in, please call customer service at (888) 248-6866. Youth encouragement licenses will not be sold over the phone. 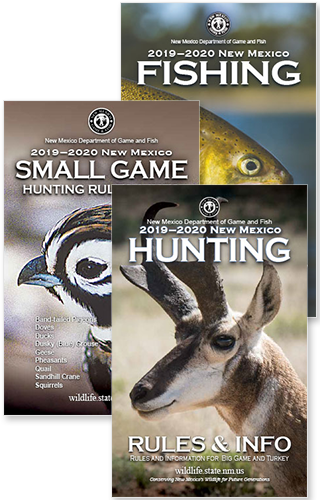 For the list of available hunts please see the 2017-2018 Hunting Rules and Information booklet available online at www.wildlife.state.nm.us.